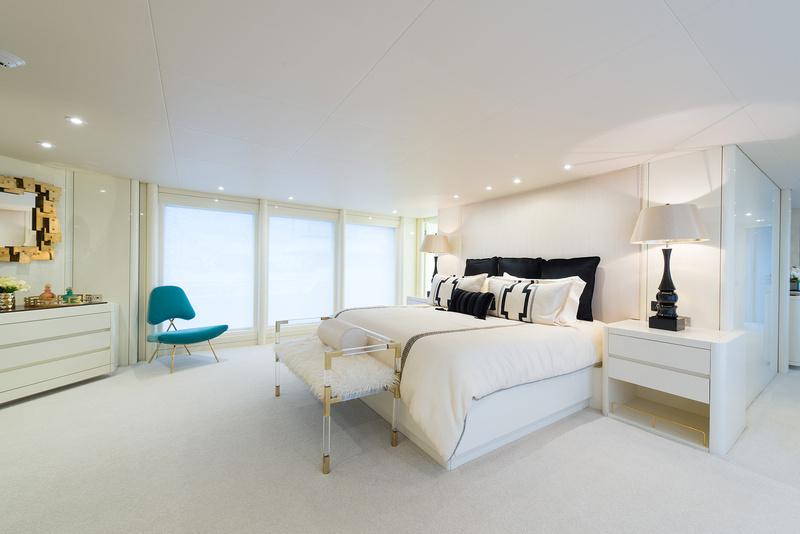 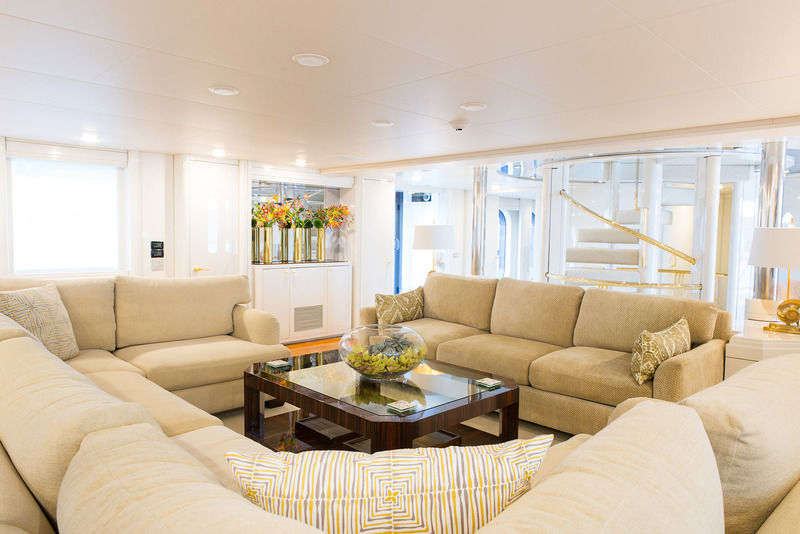 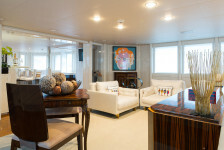 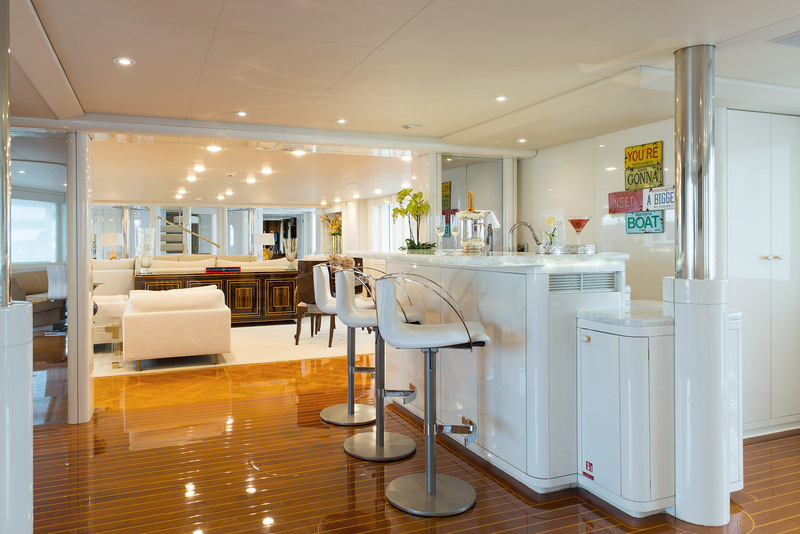 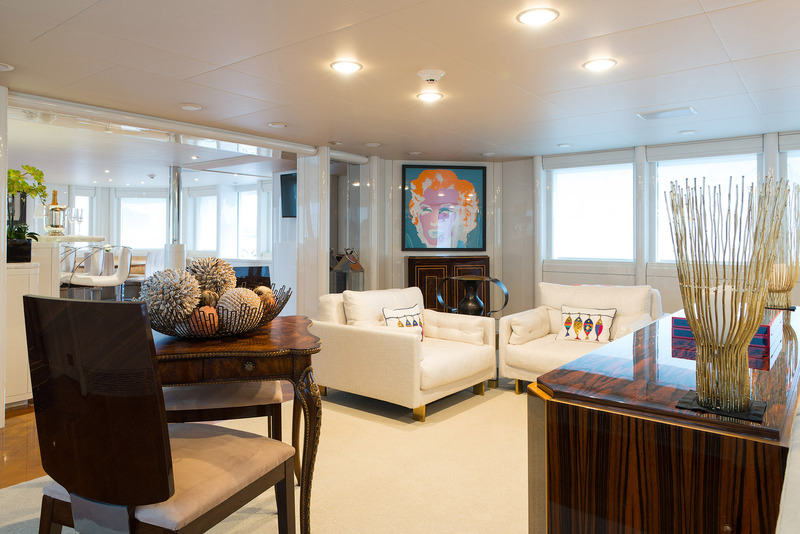 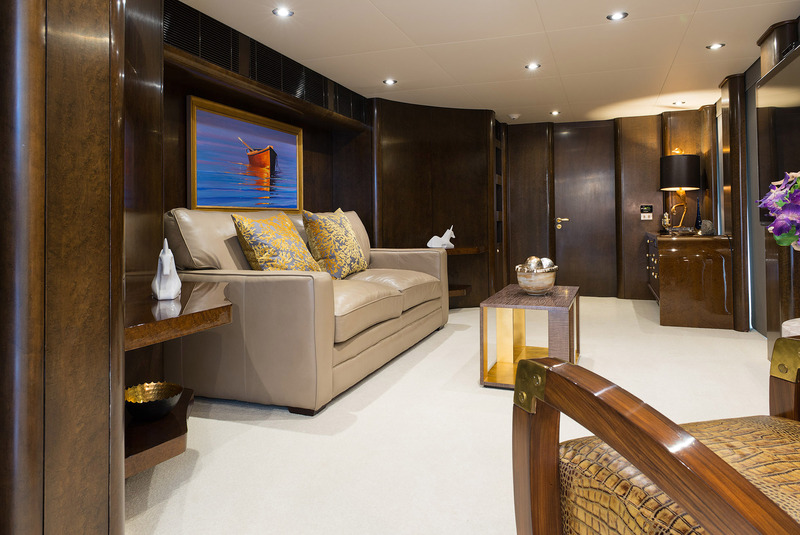 The 164.04ft / 50m custom motor yacht SHE’S A 10 was built in 1988 by Oceanfast and last refitted in 2013. 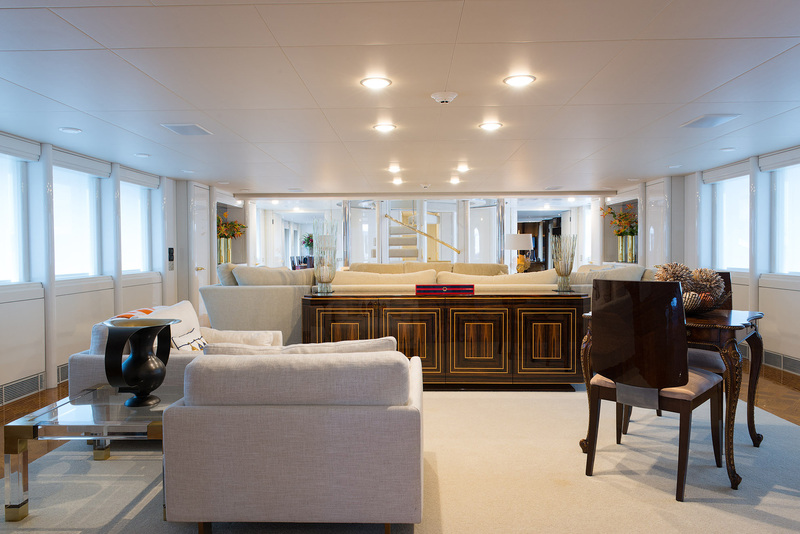 Previously named Mystique her luxurious interior was designed by Steve Mallory and her exterior styling is by Jon Bannenberg. 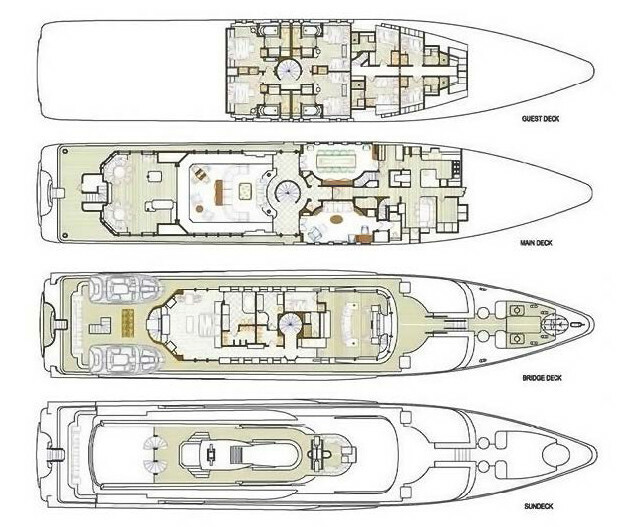 *Not for charter in US waters. 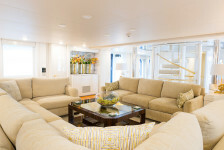 **Charters are offered only as a bona fide bareboat charter. 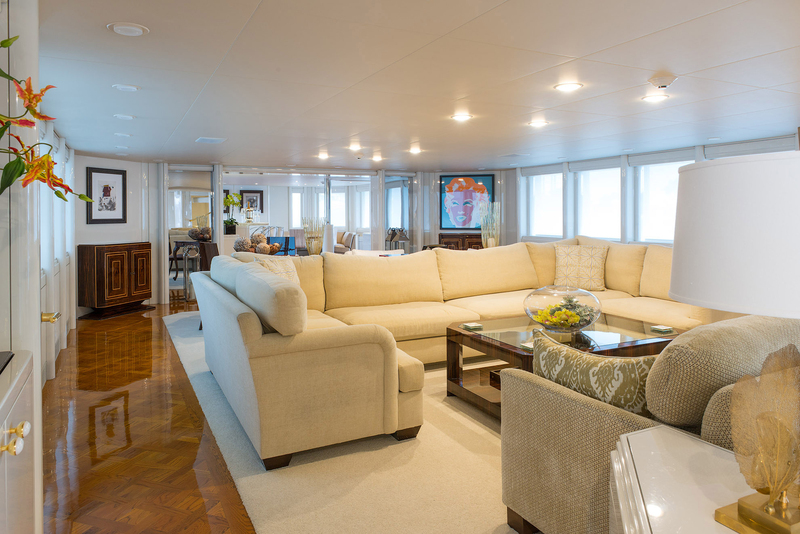 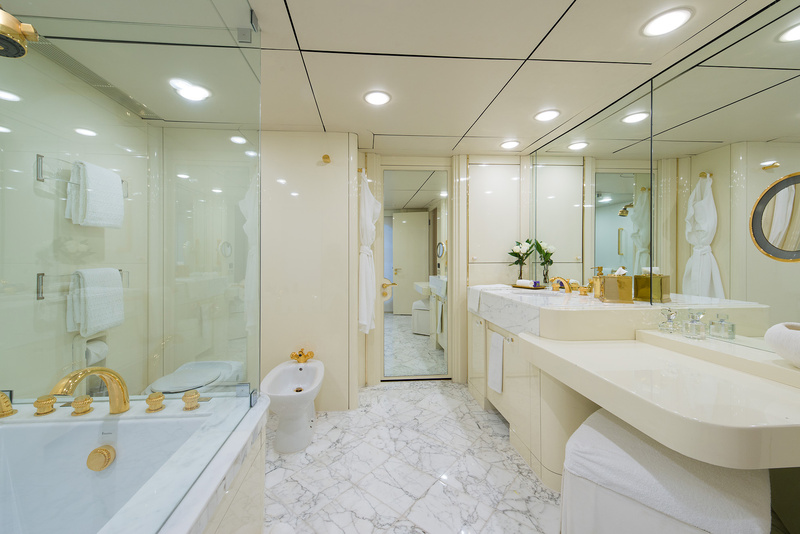 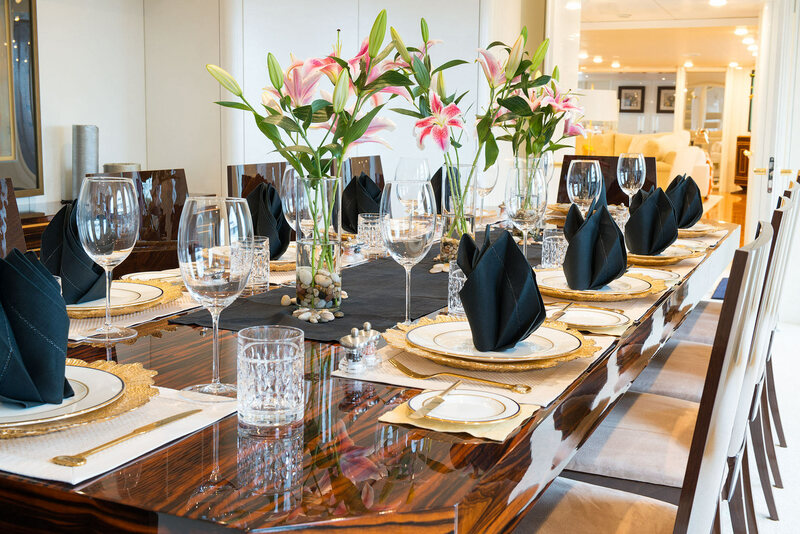 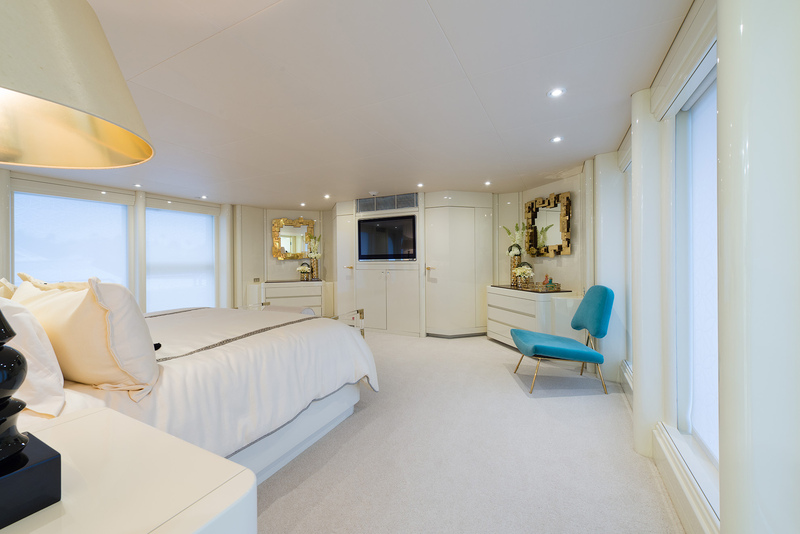 sleeps up to 12 guests in 5 staterooms, including a king master suite, 2 king guest staterooms, 2 double staterooms and 2 single beds. 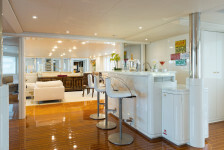 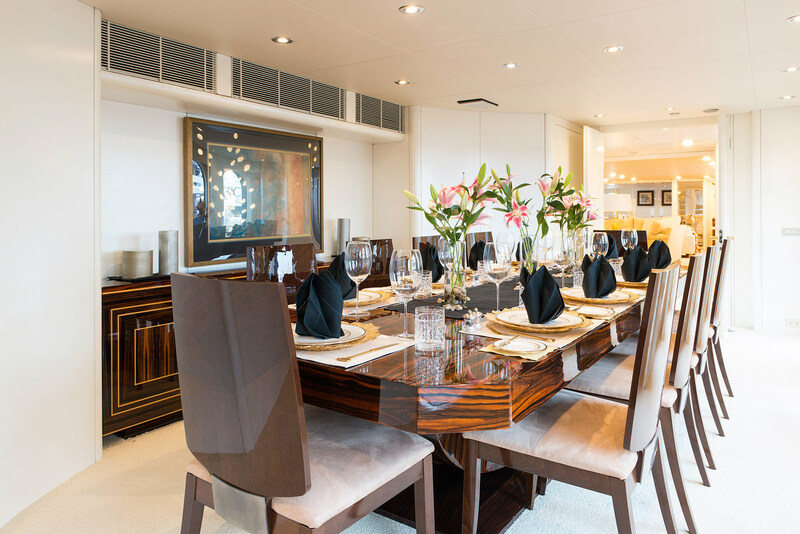 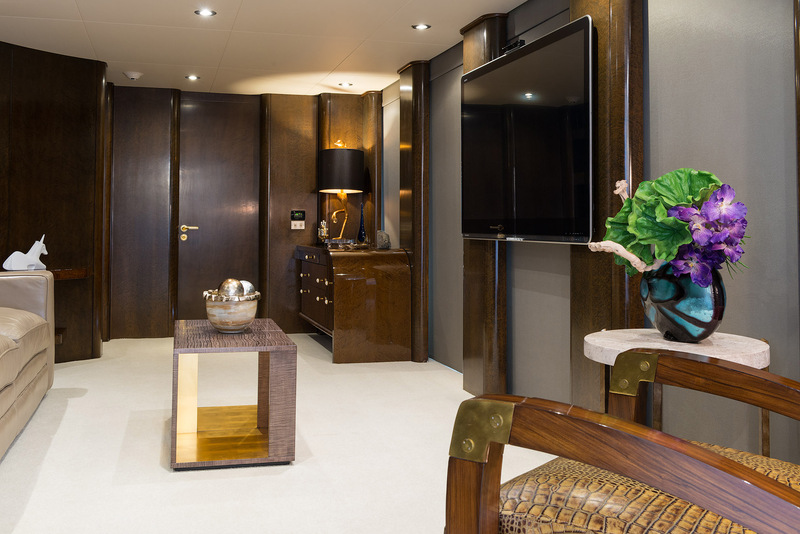 She is also capable of carrying 10 crew onboard to ensure a relaxed luxury yacht experience.